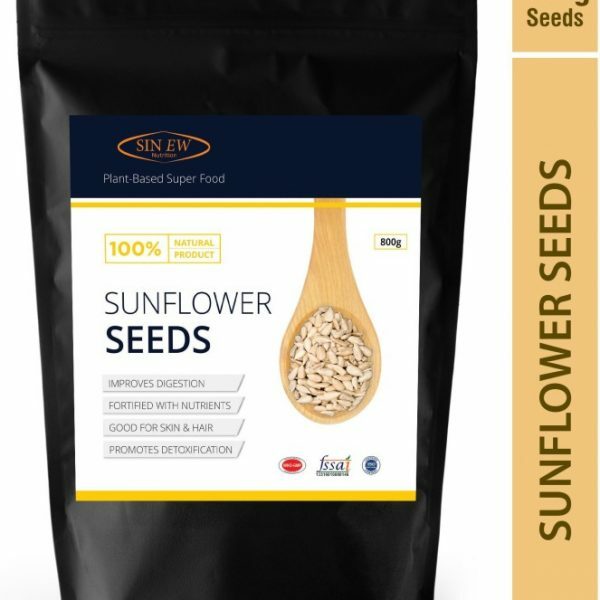 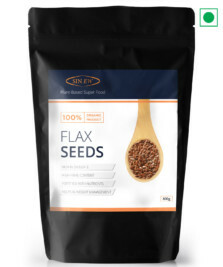 Sinew Sunflower Seed – Sinew sources the freshest and highest quality superfoods from all over the world. 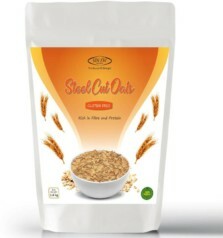 Our mission is to make these amazing, healthy foods available to you at the lowest prices possible. 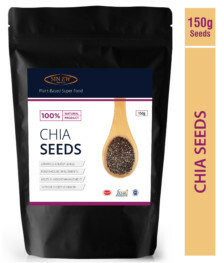 Our raw sunflower seeds are harvested then carefully hulled so all that you re left with is the nutty, nutrition Per 100gm of Chia Seed contains 7g Dietary fibre, 14g Protein, 6g total fats seed.